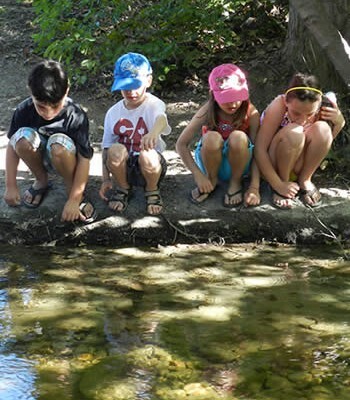 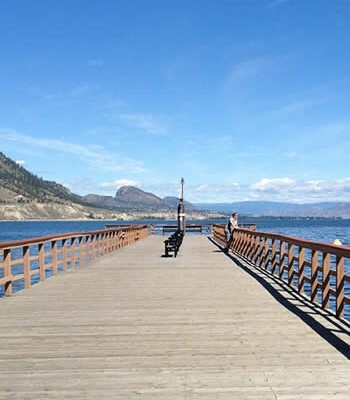 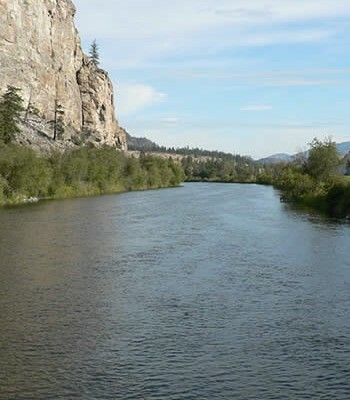 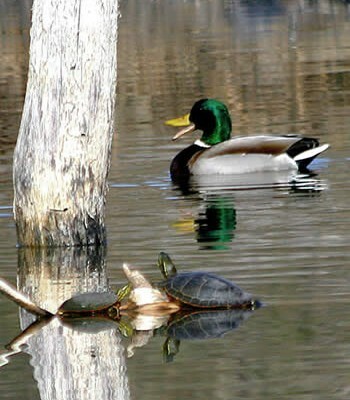 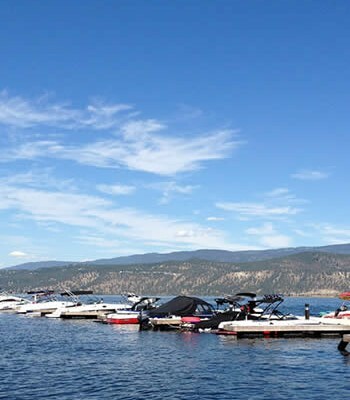 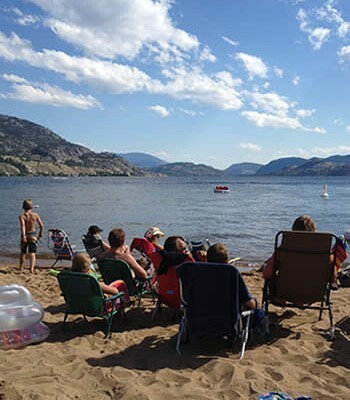 KELOWNA – Protecting our water is job number one for the Okanagan Water Stewardship Council and the group wants to make sure students share that goal. 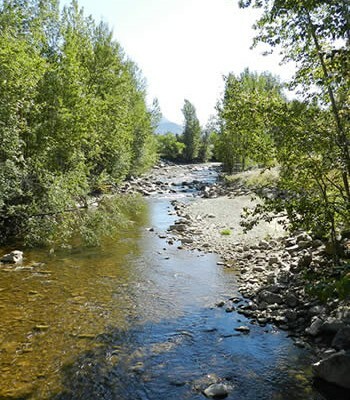 The council won a national Excellence in Water Stewardship award from the Council of the Federation. 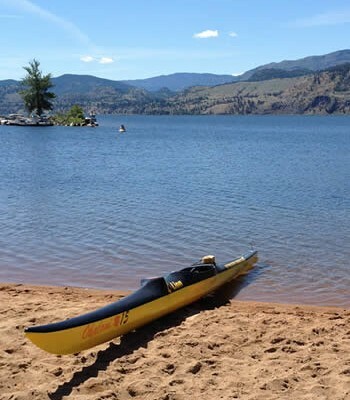 Instead of pocketing the $1,000 in cash that came with the trophy, the technical advisory body to the Okanagan Basin Water Board gave the money to Okanagan College for a bursary.